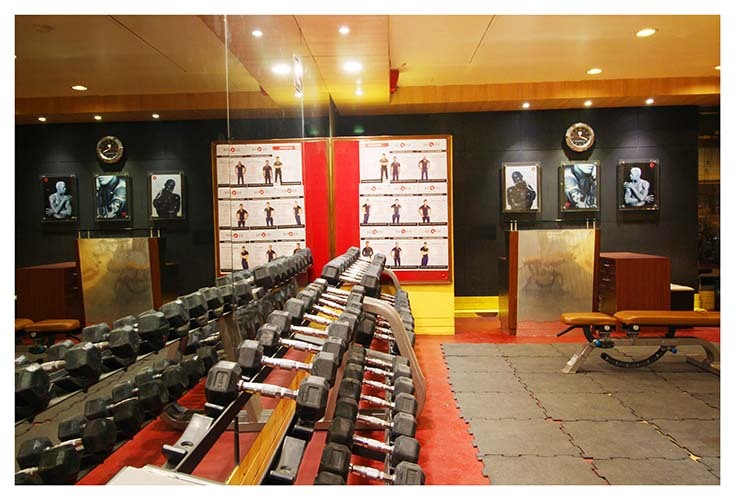 shorly opening in jabalpur ! 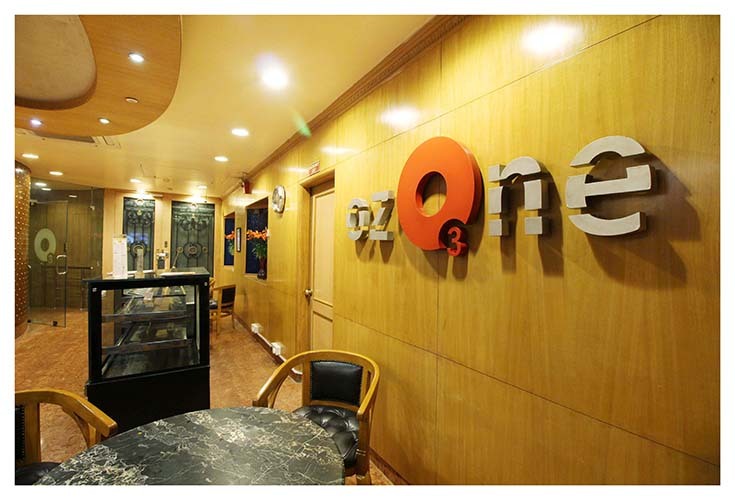 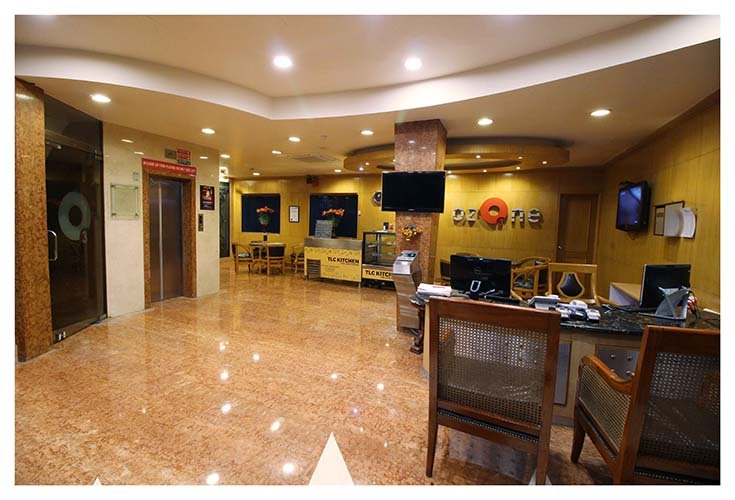 OZONE was conceptualized keeping in mind the rationale behind multi specialty centre concept. 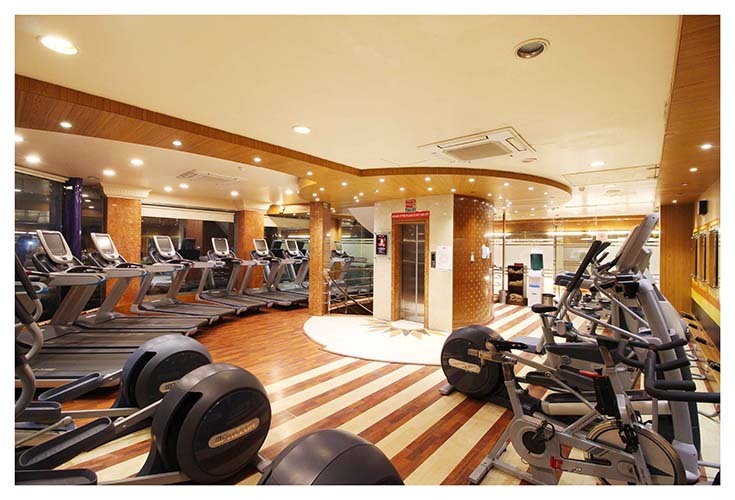 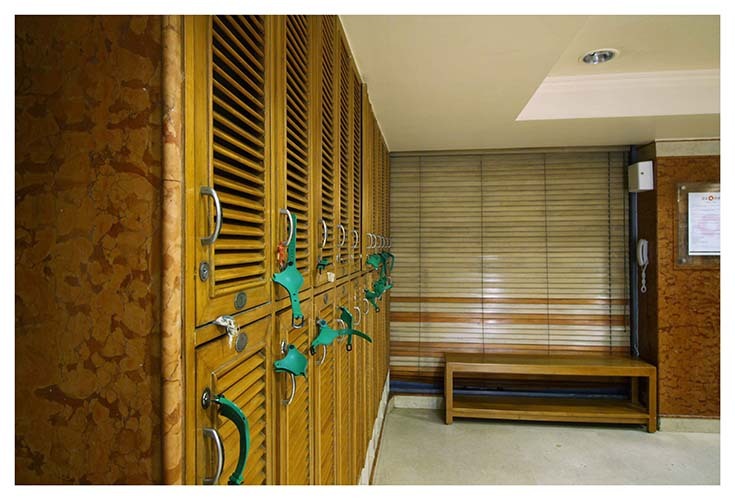 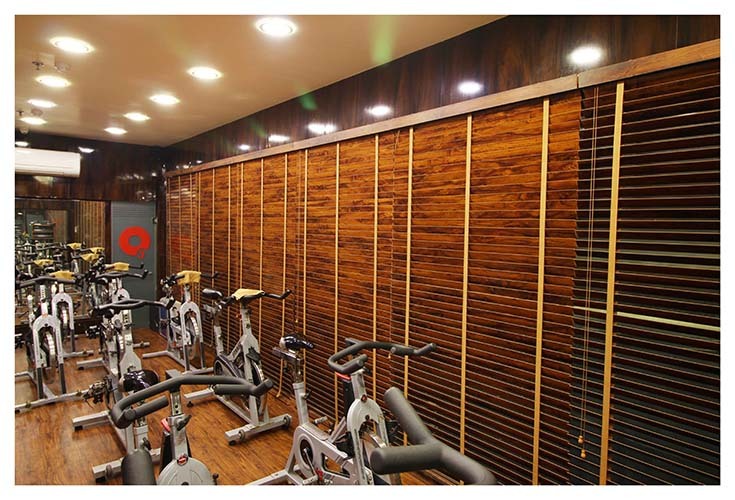 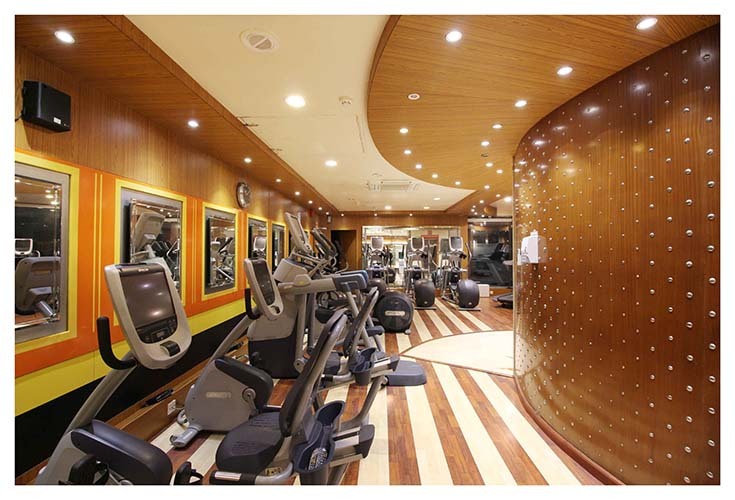 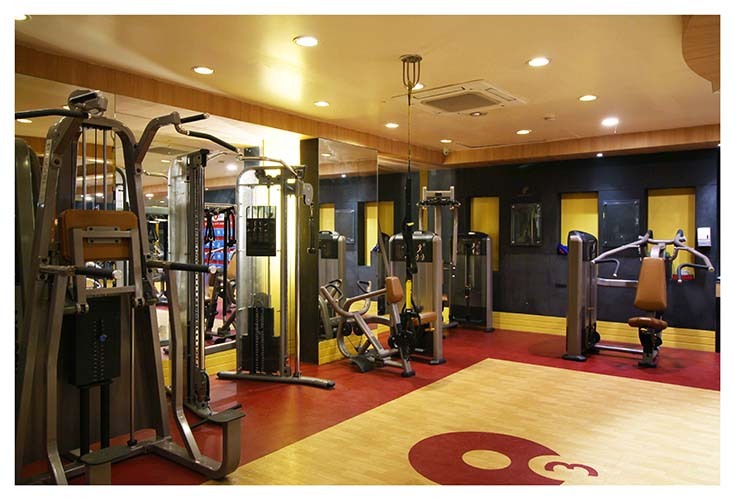 At Ozone we integrate all the possible relaxation, exercises and group exercise techniques, i,e.,"gym, spa, yoga, aerobics" centers.are all under a single roof. 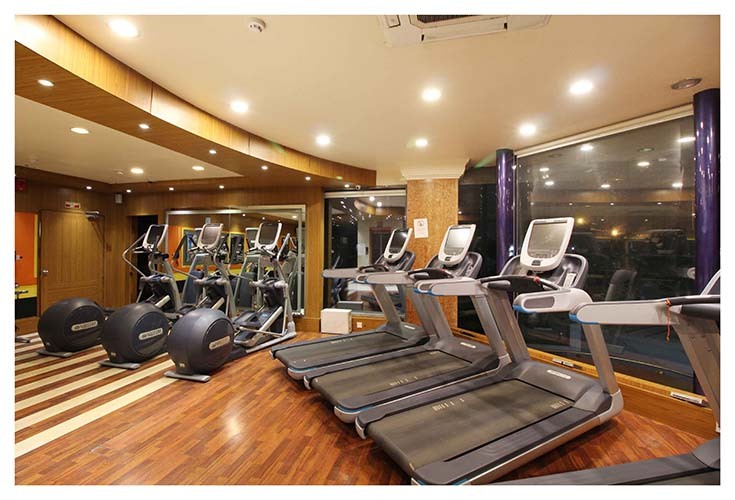 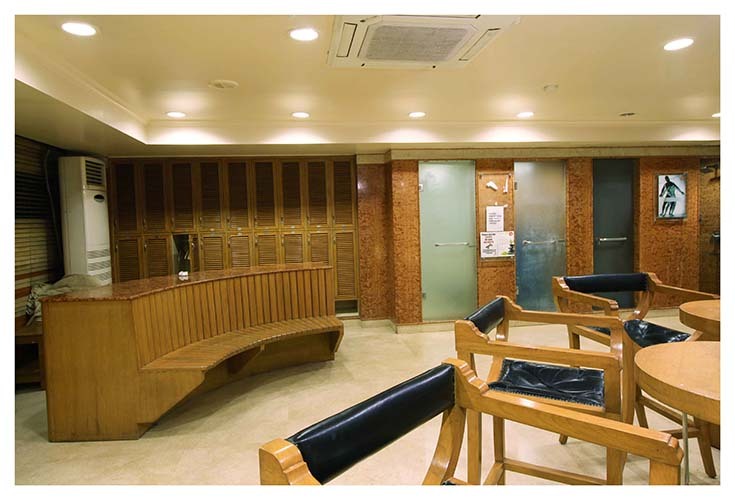 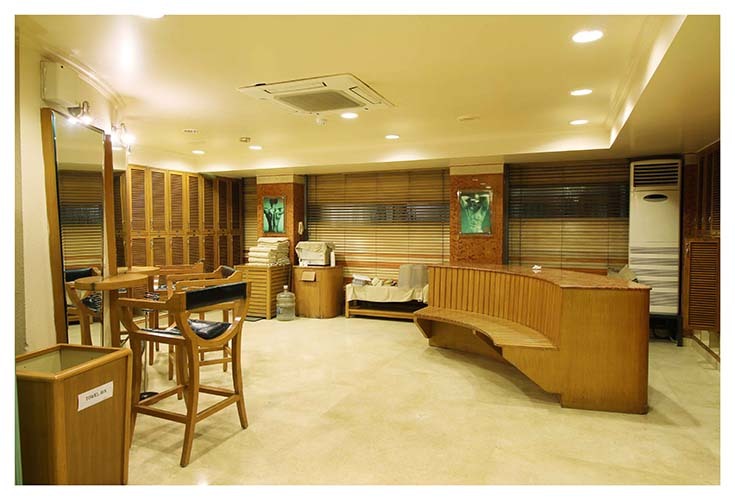 Ozone Clubs are the luxury health clubs launched to satisfy the niche segment by revitalizing their senses and soothe the jitteriness of city life. 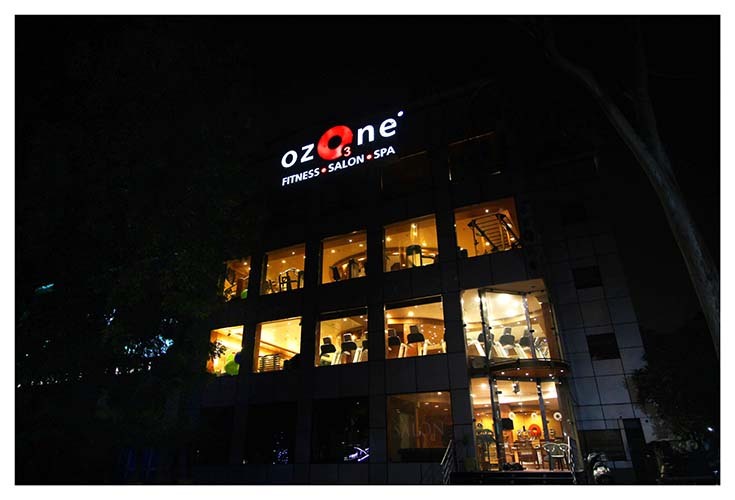 Ozone Spa Pvt. 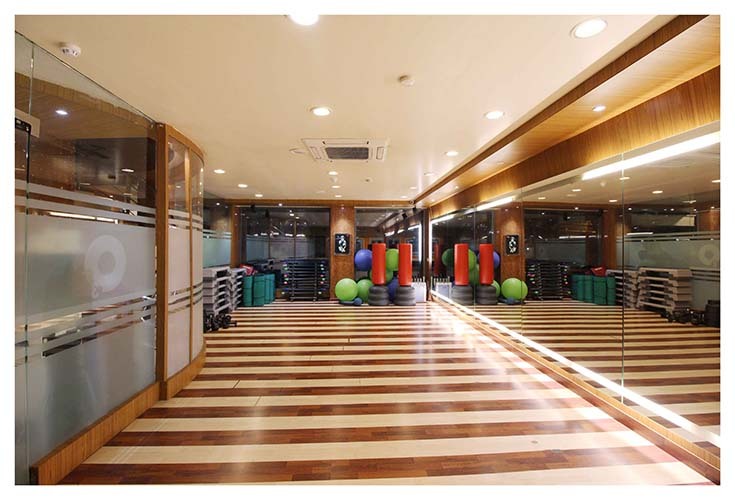 Ltd., incorporated on November 1, 2002 is the country's first largest chain of premier boutique health, fitness and spa. 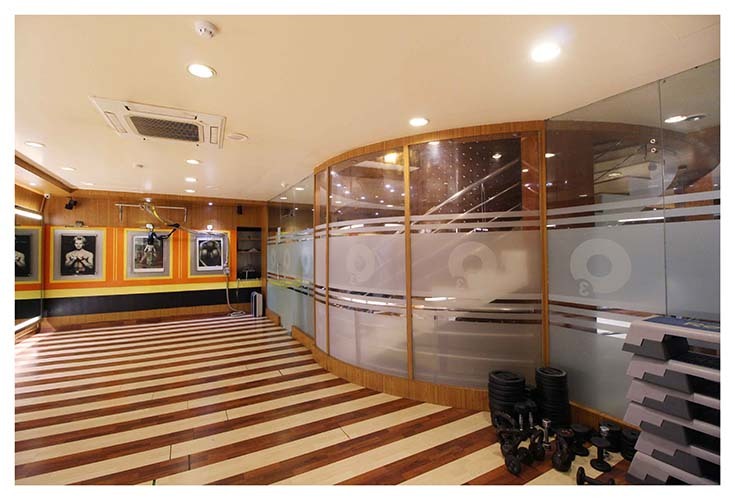 O3 in the company logo symbolizes "strong protection of the human race". 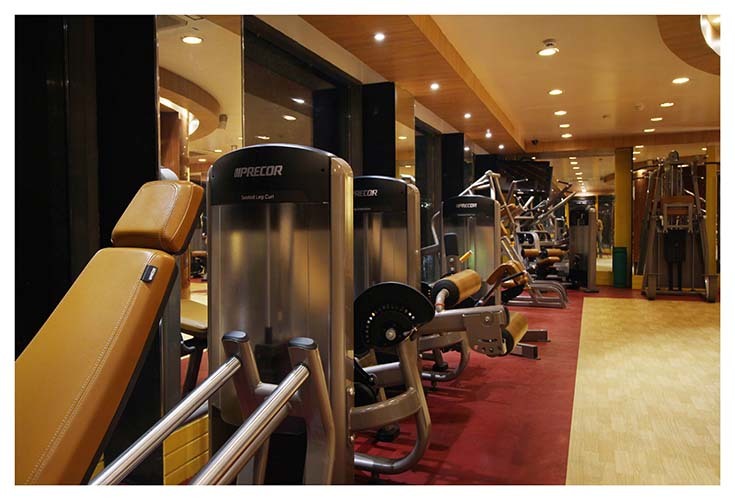 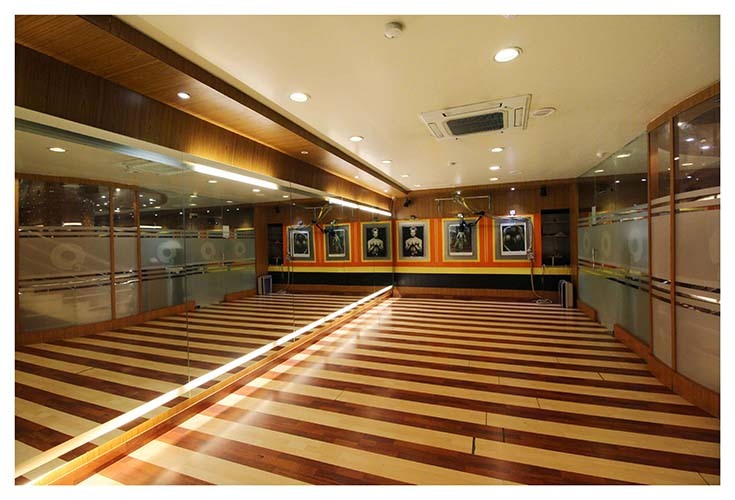 Ozone is the first chain of health clubs to be awarded the ISO-9001-2000 and ISO-14001 certificates. 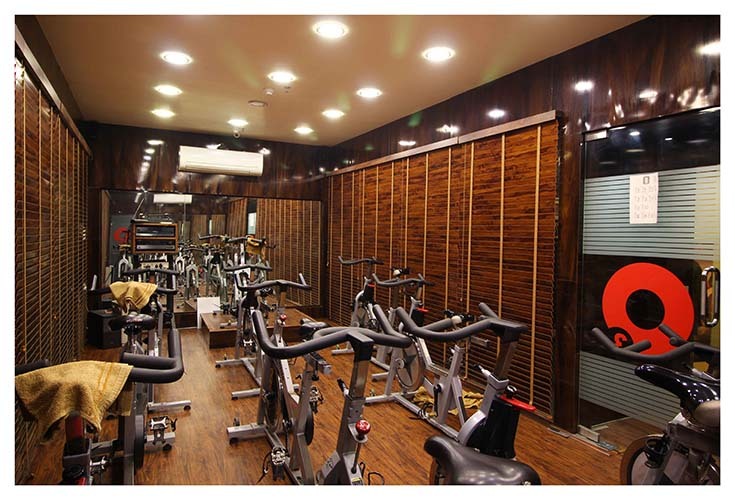 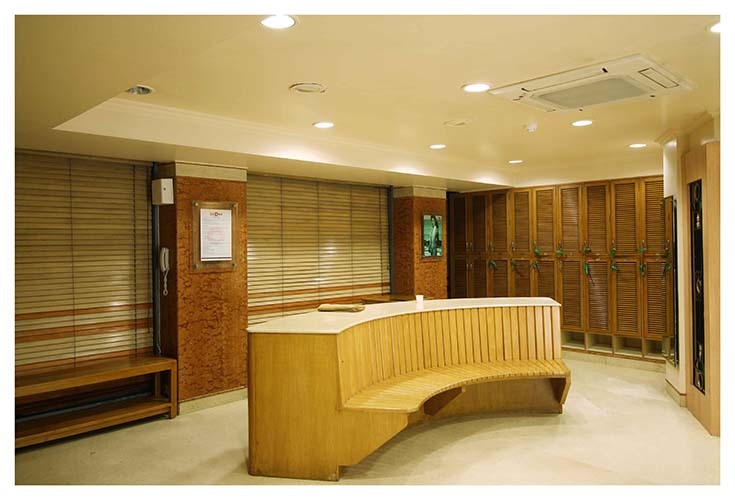 The company has also received the Indira Gandhi Priyadarshini Awards for the best chain of Eco-friendly health clubs in India.